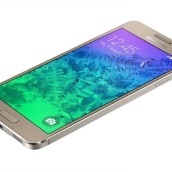 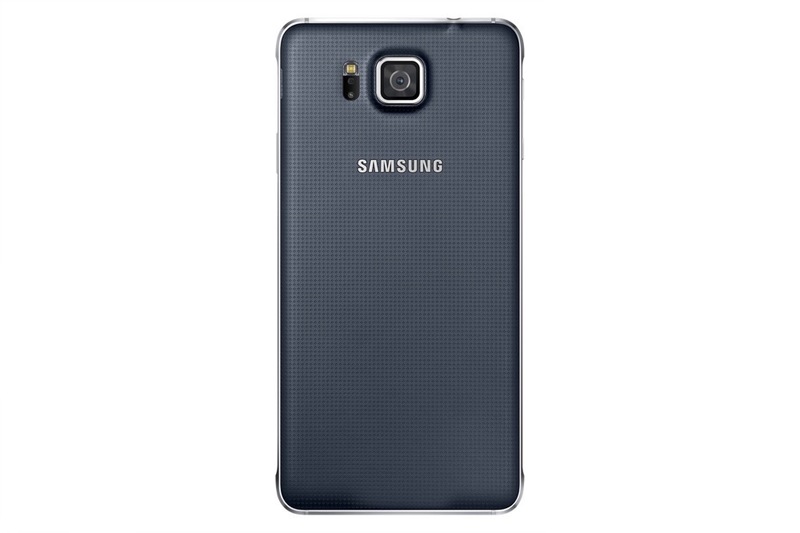 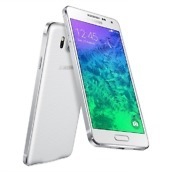 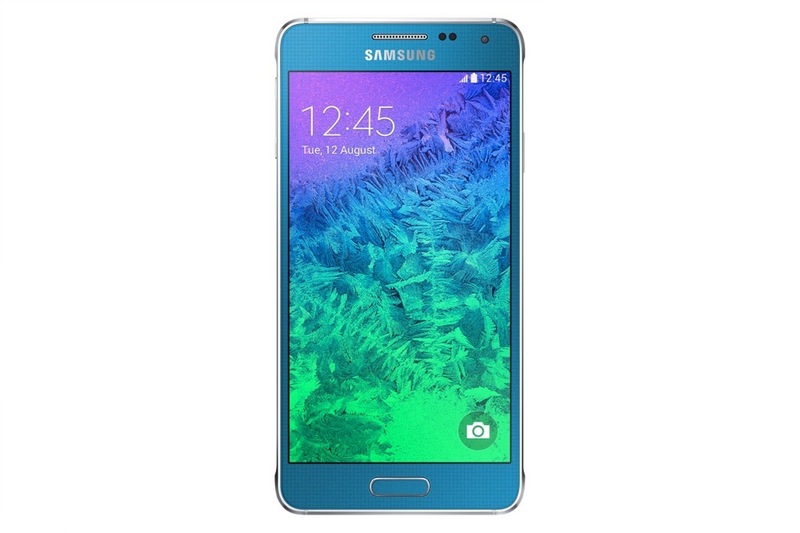 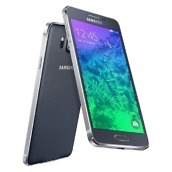 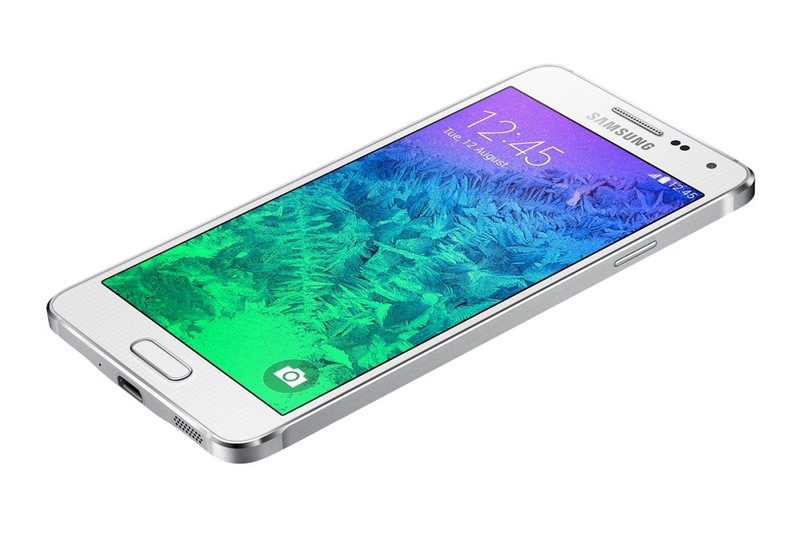 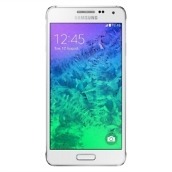 Samsung went ahead and made the oft-leaked Galaxy Alpha official this morning. 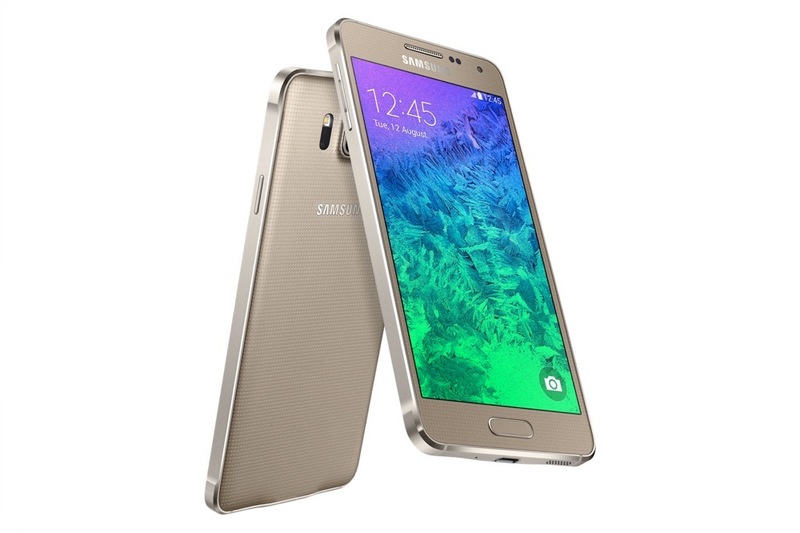 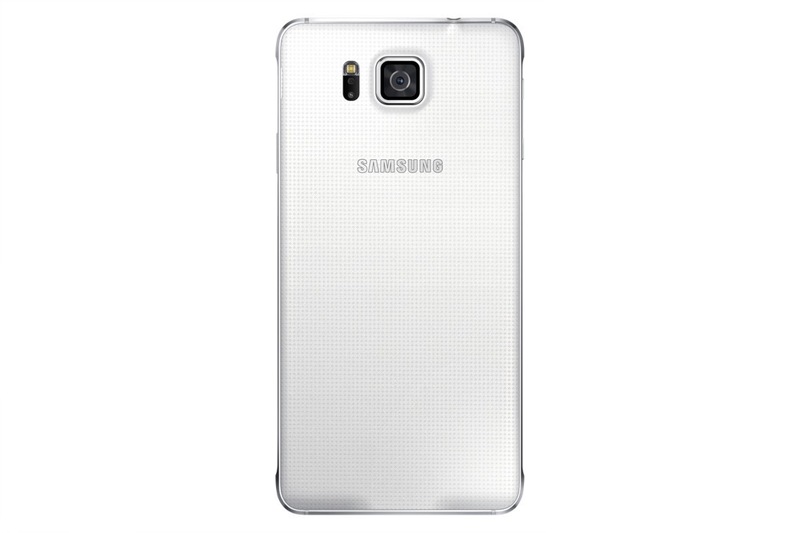 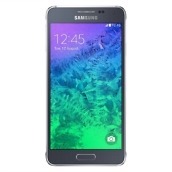 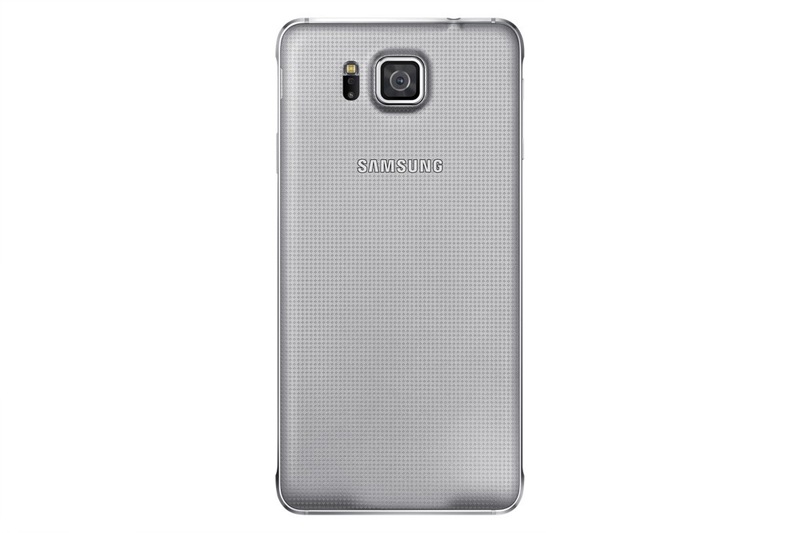 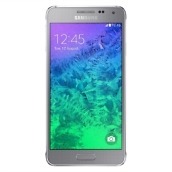 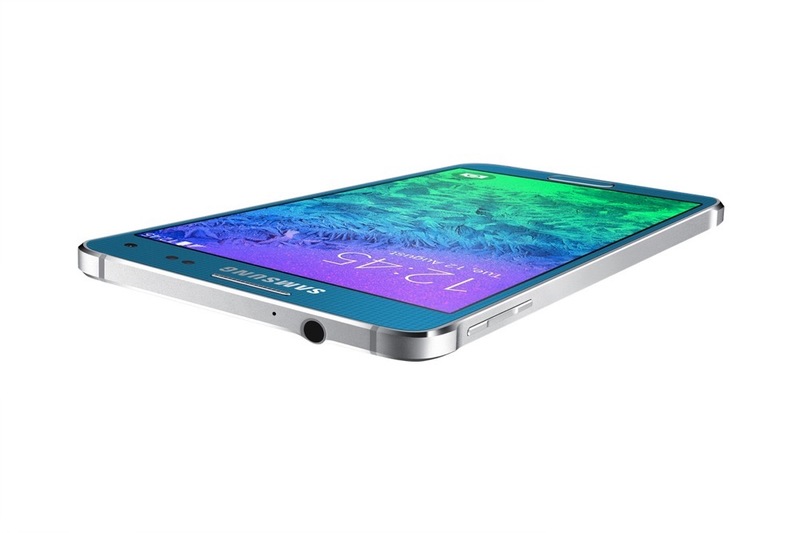 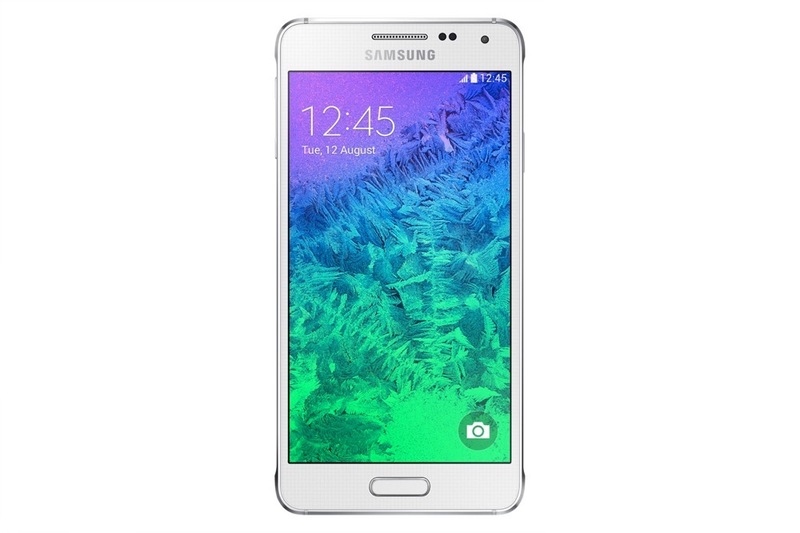 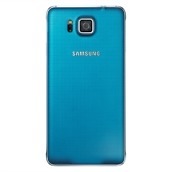 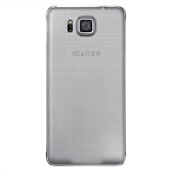 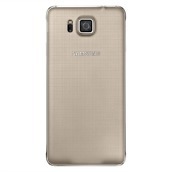 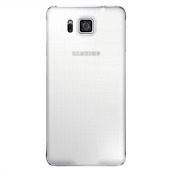 Sure enough, it has a metal frame, a “solid finish,” and is the evolution of Galaxy design. 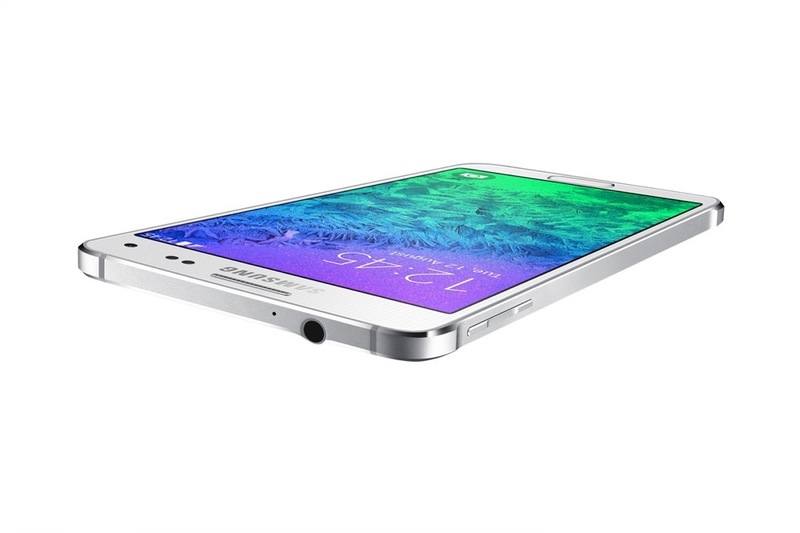 Confirmed by the press release, this is indeed a mostly mid-range phone by today’s flagship standards, though it could be just a sign of things to come from the Korean manufacturer. 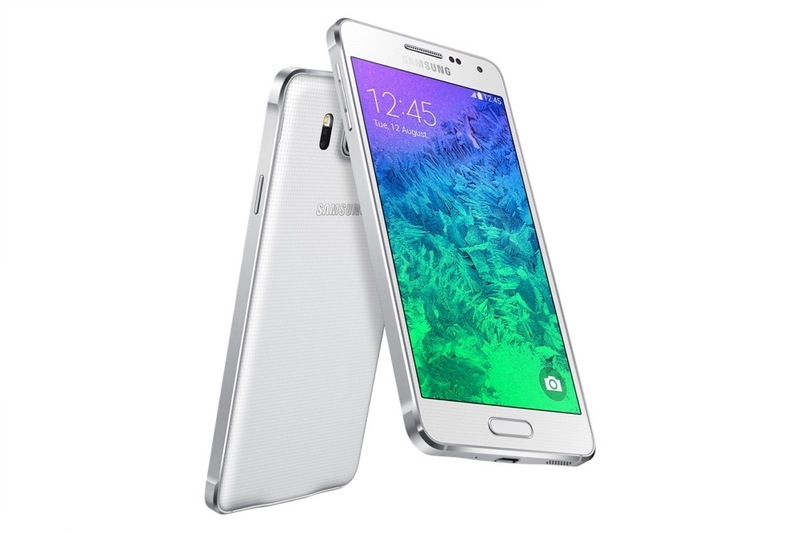 The Samsung Galaxy Alpha sports a 4.7-inch HD Super AMOLED display (1280×720), 1.8GHz Octa Core processor, 12MP rear camera, 2.1MP front camera, 2GB RAM, 32GB internal storage (no micro SD slot), 1,860mAh battery, and runs Android 4.4.4. 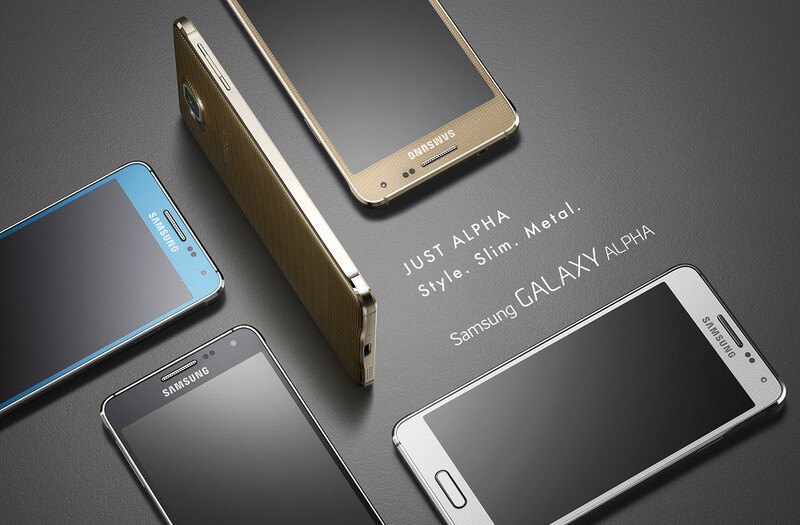 The Alpha’s design includes the previously mentioned metal frame, along with “elegantly curved corners and a tactile soft back cover.” Samsung says that it is “visually balanced” and the “perfect contrast of both calming, soft matte finish and eye-catching reflection.” OK, then. 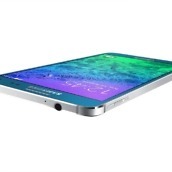 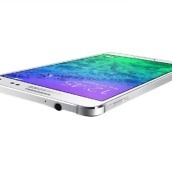 Oh, it is also one of the slimmest Galaxy devices ever at just 7mm thick. 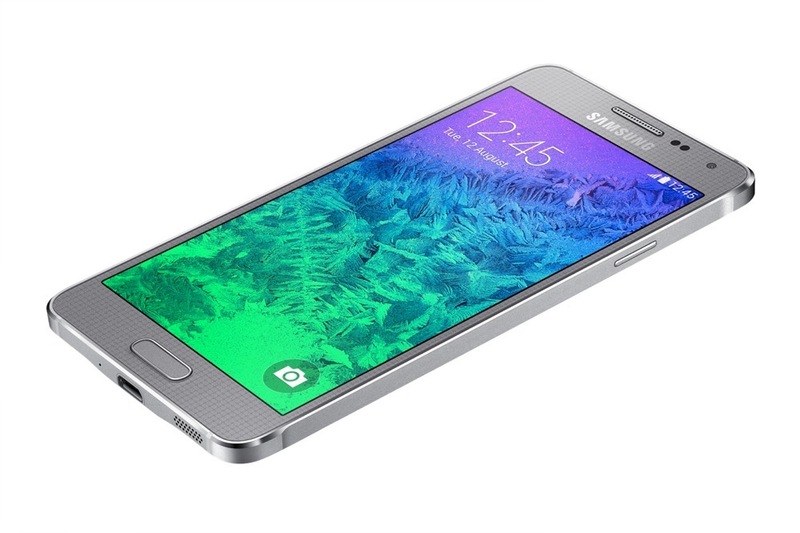 Galaxy Alpha will be available at the beginning of September in Charcoal Black, Dazzling White, Frosted Gold, Sleek Silver, and Scuba Blue. No specific countries were mentioned for that September launch. 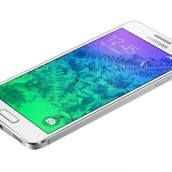 No pricing was given either. To see the metal in action, we have included a massive gallery below, along with the Alpha’s first promo video. 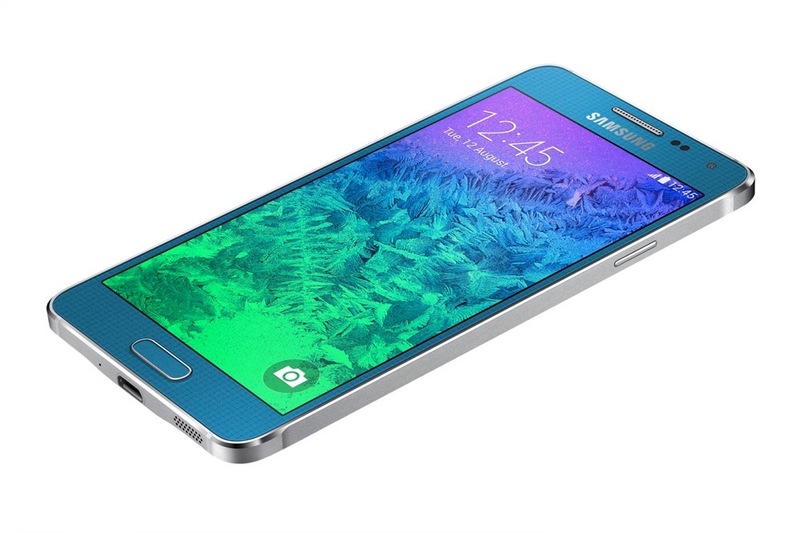 Update: Here is a spec comparison of the Galaxy Alpha to Samsung’s other flagship phones.